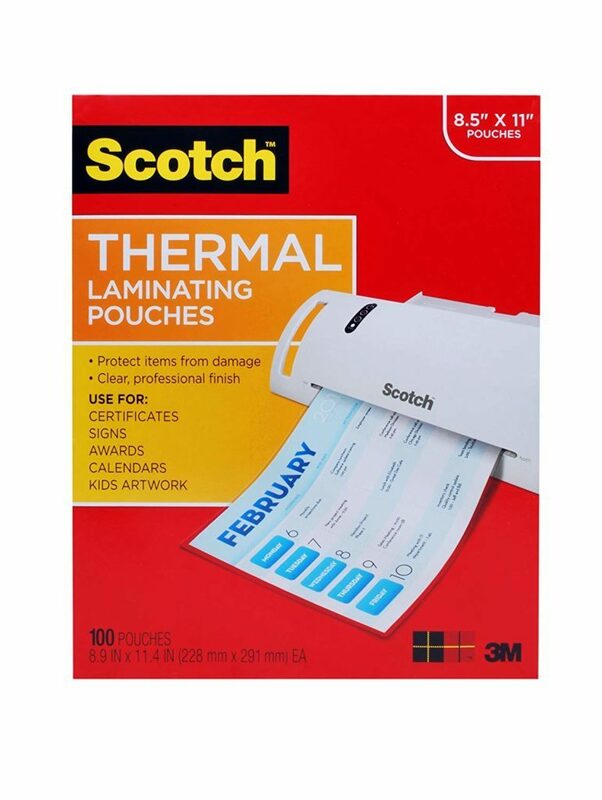 This month, we’re giving away laminating pouches. Enter by May 1 for a chance to win. a Rafflecopter giveaway Laminating pouches are great for certificates, flash cards, DIY dry-erase sheets, and word wall cards. For a full description and reviews of the product we’re giving away, click here. There are two ways to enter. Log in above and answer a survey question, or leave a comment below telling us what next month’s prize should be.